In years of our Trading history, we have tried many products and carefully selected a handful of quality products that met our expectations and standards. We have since only used the best components available in the market. 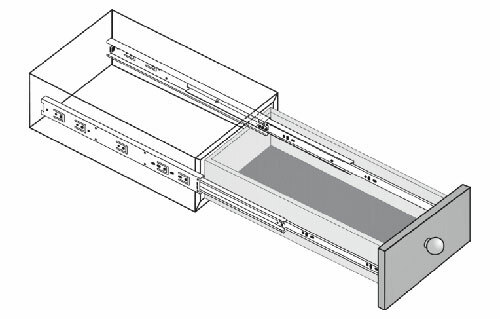 We only install quality ball bearing runners and built in soft closure hinges as standard. 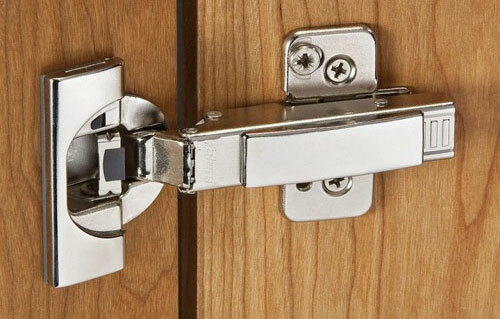 This is what gives our wardrobes and kitchens an extra durability and strength.